Kangaroo Island is a beautiful place. It’s full of incredible landscapes that are wild and virtually untouched, which make it the perfect safe haven for an abundance of wildlife. And most of the animals are easy to see for visitors to the island, you just need to know where to look! 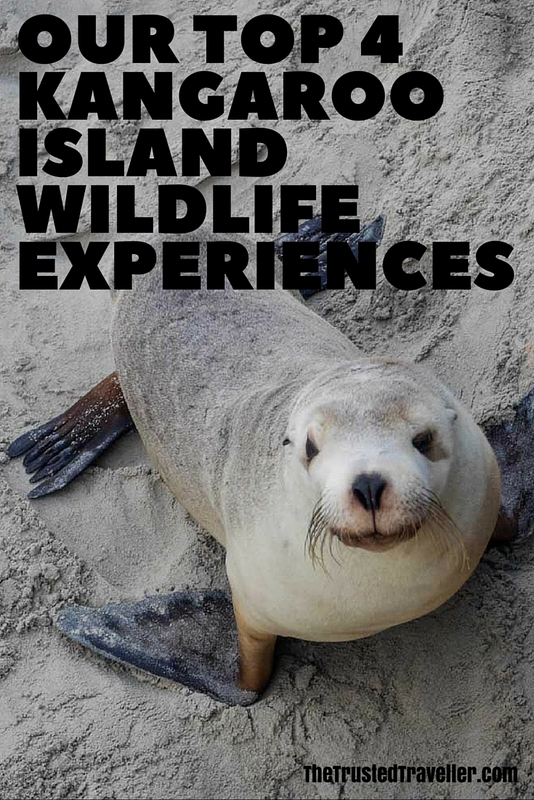 To help you get up close with the islands wildlife, we’ve put together our top four Kangaroo Island wildlife experiences with details on how you can see them too. The Tammar Wallaby, native to South and Western Australia, became extinct on mainland Australia back in the 1920’s due to a loss of habitat, hunting and foxes. 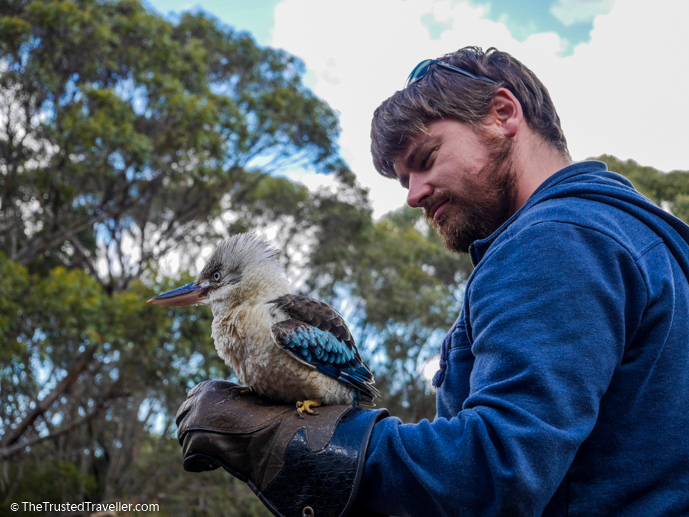 Recently they’ve been re-introduced to the mainland but still your best bet to see them in the wild is on Kangaroo Island where the population thrives. 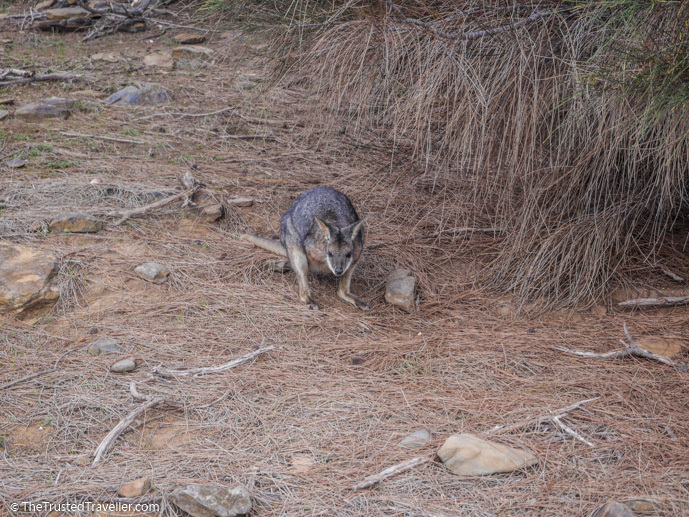 These shy creatures are smaller than other species of Wallaby, growing to an average maximum height of just 45 cm. They inhabit dense coastal heath and scrub and tend to live in small groups which helps protect them from predators. Despite there being an abundance of Tammar Wallabies on the island, you won’t just see them wandering around out in the open. Dawn, dusk and at night is when they are more active so look out in clearings for them feeding or take a torch out for an evening stroll. Otherwise you might also get to see them while bush walking, like we did. Approach them slowly and don’t get too close or you will scare them away. Seal Bay is one of Kangaroo Islands top attractions, but don’t be fooled by its name, because you won’t find any Seals there. 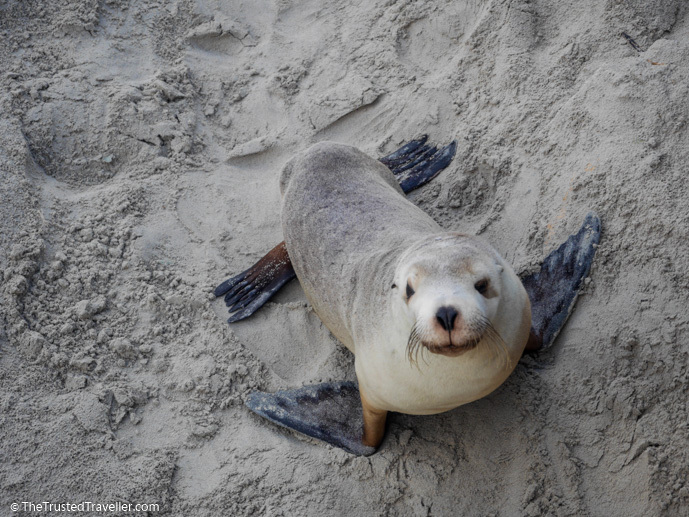 Instead it’s where you can get up close with one of the rarest Sea Lions in the world, the Australia Sea Lion. There are two experiences for you to enjoy at Seal Bay. Firstly, you can walk the 900 m fully wheelchair accessible boardwalk to varies lookout points along the way. 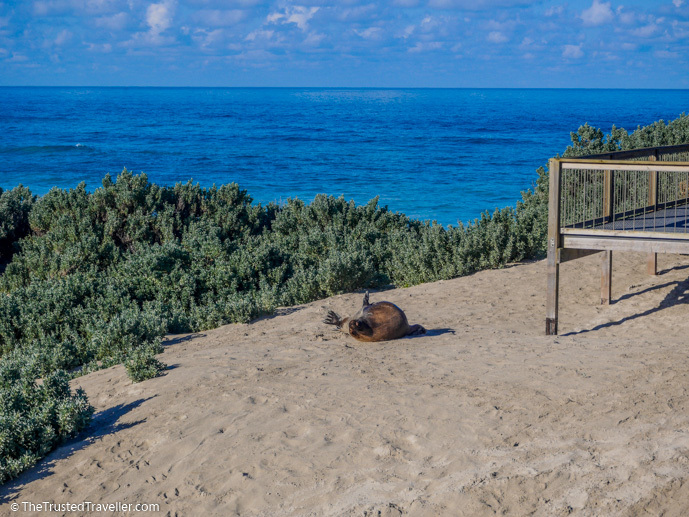 You’ll get to see the Sea Lions on the beach and sometimes if your lucky, see them making their way up the sand dunes and under the boardwalk. But for something a little more special and unique, there’s the opportunity to also walk down on the beach with an expert guide. The guide takes you down a pathway where its possible to literally come face to face with the Sea Lions as they make their way up the dunes. You then get some time on an enclosed boardwalk that the Sea Lions regularly come close to. Then it’s down some steps to the beach where you can get as close as 10 metres away from these amazing creatures while the guide tells you all about them. Most birds can be hard to spot out in the wild for those not familiar with what to look for. 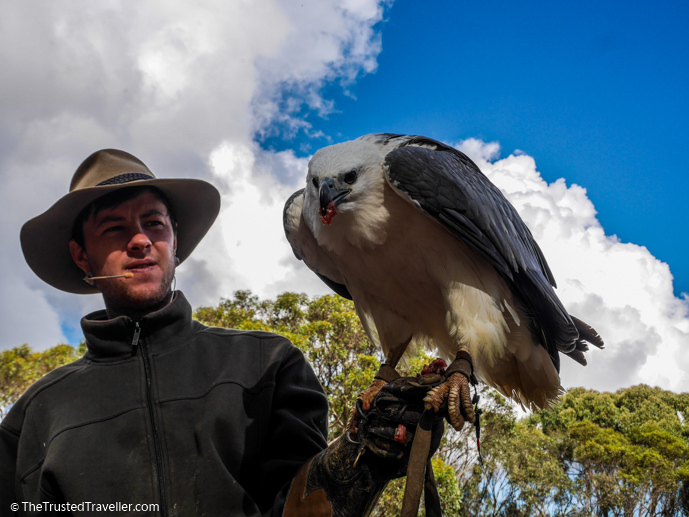 That’s why visiting a place like the Raptor Domain on Kangaroo Island gives you the chance to appreciate these fascinating creatures from up close and learn more about them at the same time. At the Raptor Domain they run three different types of presentations a day, showcasing not just birds, but venomous and creepy crawly creatures too. But if you have time for just one, their headline presentation is without a doubt the In-Flight Birds of Prey. 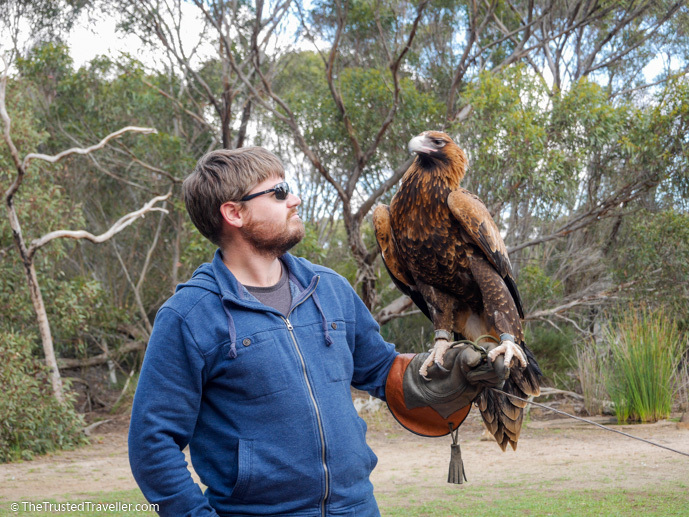 During the one hour interactive and educational presentation you’ll get to meet a whole range of birds including a Barn Owl, a pair of Kookaburras, a Kestral, a Falcon, a Sea-Eagle and two Wedge-tailed Eagles. The presenter will educate you about each bird, show you a few hunting tricks (if the birds decide to co-operate that is!) and give you the chance to hold some of them too. And for the ultimate experience, at the end of the presentation (for an additional fee), you get the opportunity to hold Tilka the Wedge-tailed Eagle. 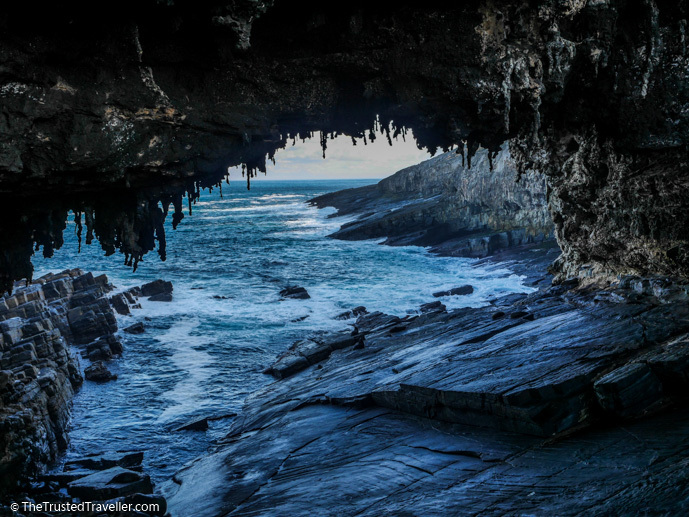 One of the most amazing natural features on Kangaroo Island is of course Admirals Arch in the Flinders Chase National Park. 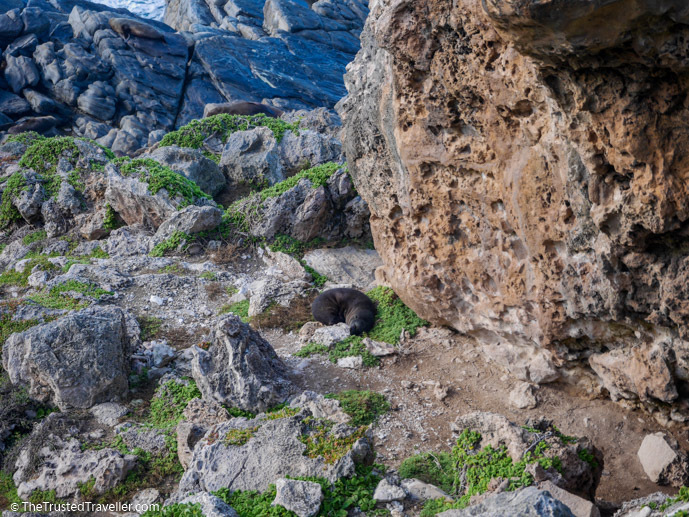 But the arch itself isn’t the only reason for taking the boardwalk at Cape du Couedic, you also get to see a colony of New Zealand Fur Seals. The seals spend most of their time on the rocky cliffs below the boardwalk and even under the arch. They enter the water from time to time only to find food. So the chances of you seeing lots of seals during your visit is high. The highlight for us though, was watching Seal pups swim and play in the rock pools that form from the waves. Make sure you spend a bit of time looking closely so you don’t miss them! 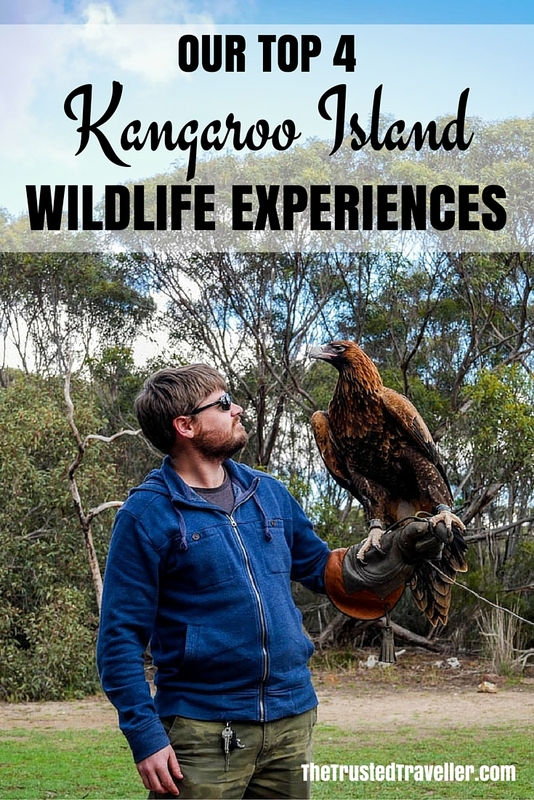 The above, and many more Kangaroo Island wildlife experiences can be enjoyed as part of a Self-Drive Kangaroo Island package or Kangaroo Island tour with SeaLink Kangaroo Island. 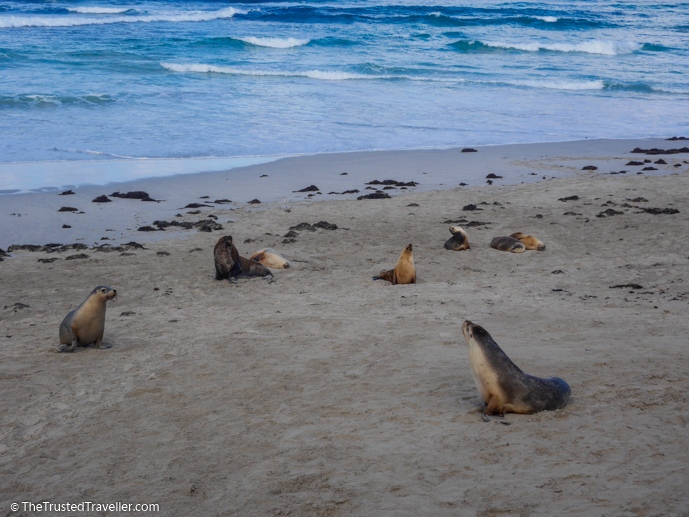 What Kangaroo Island wildlife experience interests you the most? 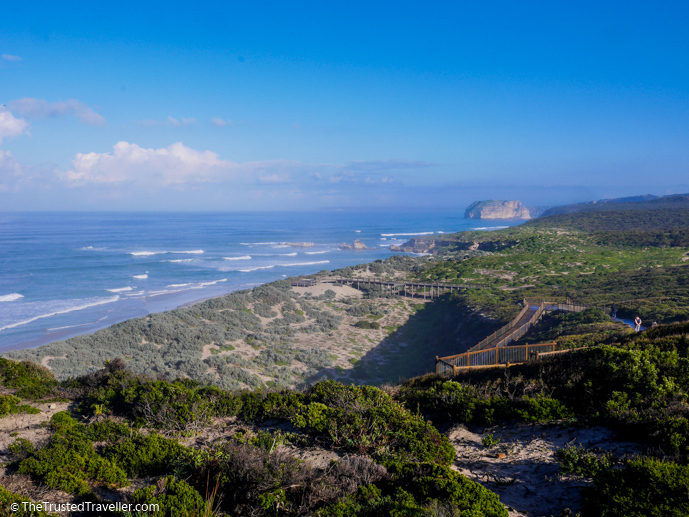 Everything about Kangaroo Island sounds awesome! It would be a dream to visit the Raptor Domain And know those amazing animals better. 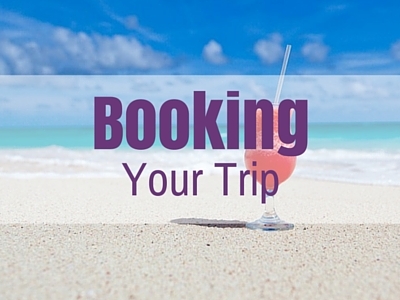 You really had a great experience! ! We did Roberta, it’s an awesome place that I hope you get the chance to visit someday. 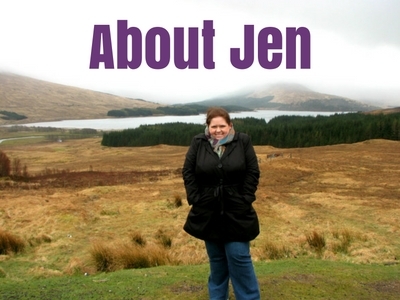 Hey Jen, I love your pictures! I was on KI last year. We saw Seal Bay and Admirals Arch, it is a great experience. 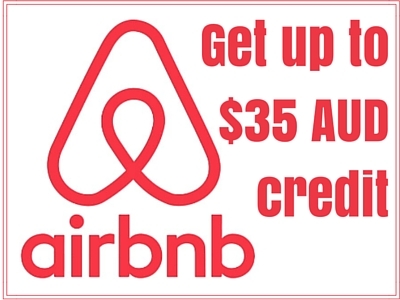 We stayed at Hanson Bay – in my opinion it is the most beautiful place in the world. Thanks Sabine. KI is a really special place and we are so glad you loved it too!